What: 6-week beginner swing dance series "Intro to Swing Dancing - Balboa"
Cost: $45 per student for the 6-week series if you register online or $55 at the door (if space is still available). No single class drop-ins allowed in this series without advance permission from the studio. IMPORTANT: Class size is limited and some classes do sell out ahead of time (especially for follows attending without a partner). We strongly encourage you to register online in advance to ensure that you get a spot in the role of your choice. Once all the spaces in the class have been sold, there will be no at-the-door registration available. "Balboa" is commonly used as a general term for swing dances that originated in Southern California during the 1920s and 1930s. 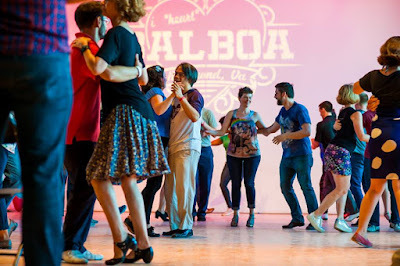 Balboa is named for the Balboa Peninsula in Newport Beach, California, where the dance was invented. 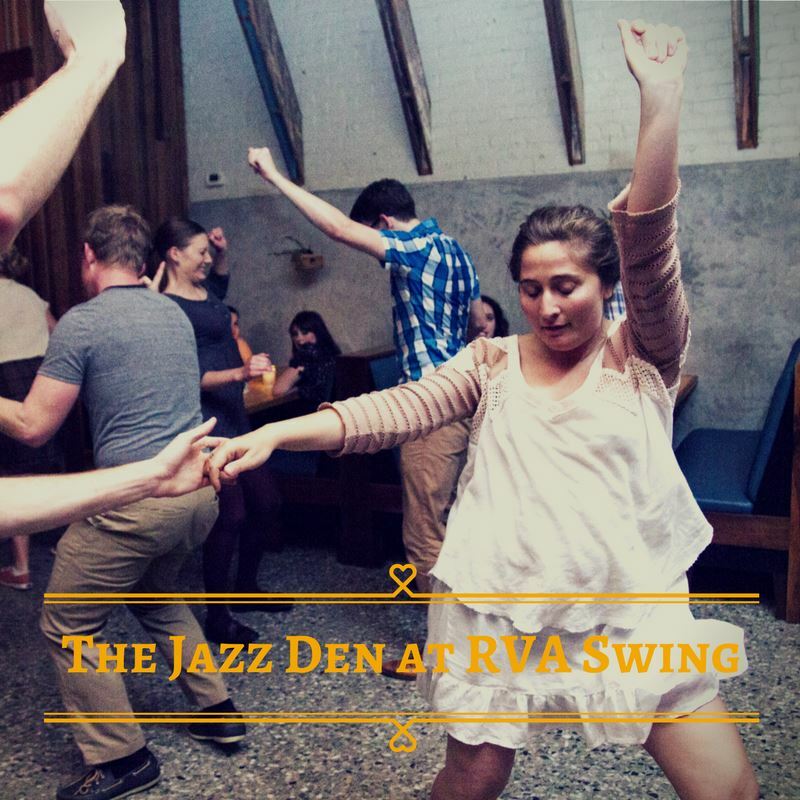 Balboa is danced to big band swing music in a wide variety of tempos, typical of the music played at any swing dance. Because the basic step takes up such a small space, Balboa can be easily danced to music too fast for Lindy Hop. Often danced in a close embrace, the art of Balboa is in the subtle communication between the lead and follow, including weight shifts, which most viewers cannot see. 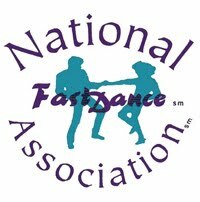 As a result, Balboa was often considered more of a “dancer’s dance” than a “spectator’s dance.” Today, Balboa also encompasses many larger swing movements like kicks, turns and spins and is a versatile dance perfect for new and experienced dancers alike! 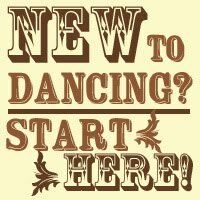 New to swing dancing in general? This class is for you! 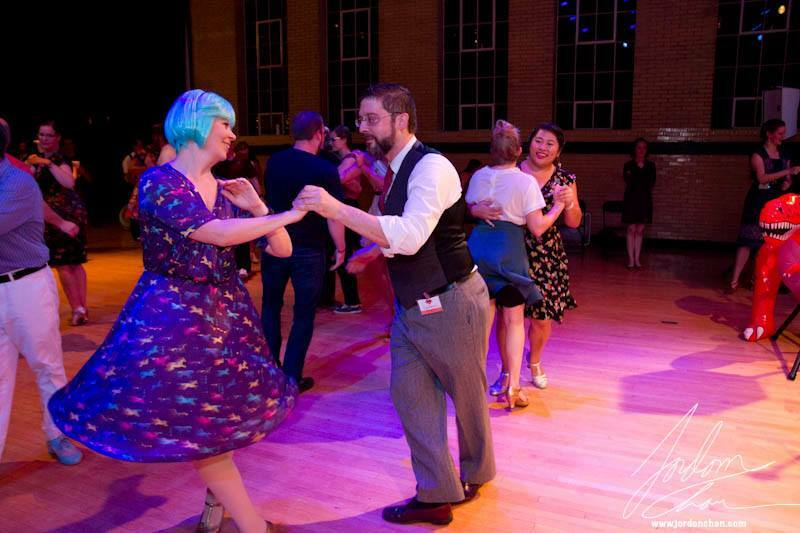 Done other forms of swing dance, but are new to Balboa? This class is for you! Taken a few beginner Balboa classes but still lack confidence on the social floor, would like a review, or want to try the other dance role? This class is for you, too! No partner or previous Balboa experience required. In this special 6-week unit, we will introduce students to the fundamentals of Balboa. The focus in this session will be on learning basic rhythms, common moves and patterns, connecting with the music, developing good partnering skills and, most importantly, having fun! Because each class will build on the material in the previous class, registration is for the whole series only. 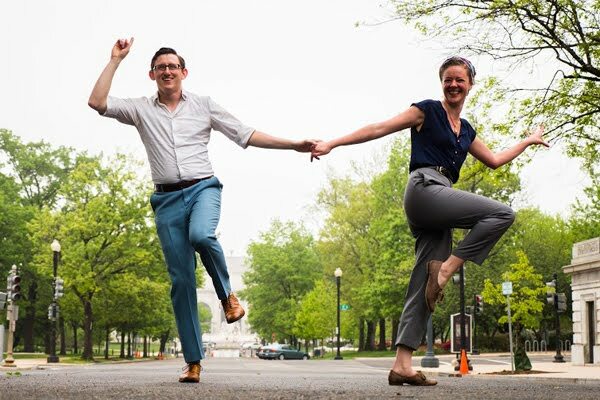 New students without prior experience in this specific dance style must attend the 1st class in order to participate in subsequent classes. These totals were last updated at 8am on 1/7/19 and may lag behind actual registrations. --Last-minute cancellations received less than 4 hours before a class begins, as well as no-shows, are not eligible for any refunds or class credits. 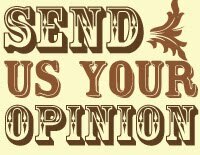 -- If you don't own proper dance shoes, please bring a clean pair of sneakers with non-marking soles to change into for classes/dances. This will help us keep grit and dirt off the floor.